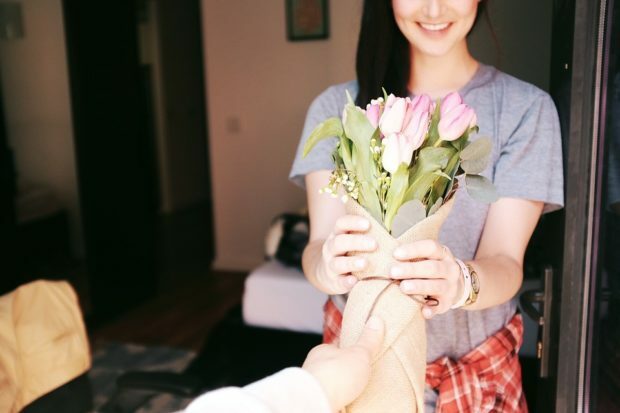 There are multiple occasions throughout the year on which it is customary to give your special someone a heartfelt gift as a token of your love and appreciation. 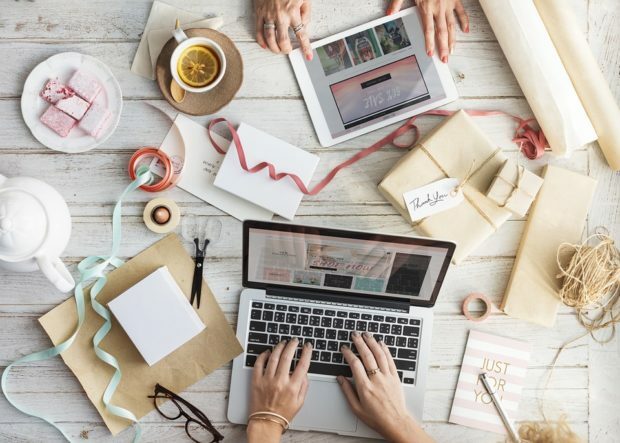 Whether it’s your partner’s birthday, your anniversary, or Valentine’s Day – unless you are a creative and passionate gift-giver, coming up with fitting ideas can be tricky. But worry no more! We’ve got five suggestions for you that are original and won’t be a burden on your wallet. Putting together a nice basket or box filled with different items that your partner really likes will certainly make him or her feel special. You can fill it with whatever you deem fitting, for instance, with a selection of your beau’s favorite snacks and nibbles, or other fancy edibles. Another cute idea is to build a themed gift basket. It could be anything from a “first aid kit” for boring days at the office to a basket filled with all the things needed for a relaxing movie night on the couch. Or you could put together a “me time basket” and add things like champagne, bathing lotion and a voucher for a spa treatment. We are probably all familiar with the feeling of musical nostalgia that creeps up on us whenever a particular song comes on the radio. Music can trigger certain memories and emotions. A song can make us relive a particularly happy or sad phase in our life or is capable of reminding us of someone special. Maybe you and your partner have songs that are very special for the two of you? How about putting together a playlist and giving him or her the “soundtrack to your relationship”? You can even make it more personal by adding a booklet with descriptions for each song that explain the significant memories behind the tracks. Brochure printing is possible via sites like print24 and adding it to the CD case will allow your significant other to listen to the songs while reminiscing about your special moments as a couple. Depending on how long you’ve been together, there are probably hundreds of online conversations and messages you have exchanged with one another. If you have them archived, you can create a book with all of your conversational highlights throughout the years and add some pictures and keepsakes. Whether it’s romantic text messages, funny comments, or stupid email fights – they document your relationship in a very special way and can bring back wonderful memories. This is a special gift idea that will last for quite a while. Here’s what you do: Come up with 12 ideas for a romantic date. It can be anything like going to see a movie together, having a nice picnic in the park, or going to your favorite restaurant. Write them down, place them in 12 separate envelopes and have your significant other open one of them at random each month. That way, you and your partner get to enjoy many fabulous, pre-planned dates together throughout the whole year. Wouldn’t it be nice if you could take your partner on a long weekend trip to somewhere new and exciting, if only it wasn’t for your limited budget and the lack of vacation time? How about an adventure right inside your own home? It may sound a bit quirky, but hey, it’s fun! All you need is a tent, pillows, blankets, and a few big plants to stage a night out camping in your living room. Enjoy a romantic picnic on the floor, light up some candles, and play nature tunes for a (somewhat) authentic outdoor atmosphere.